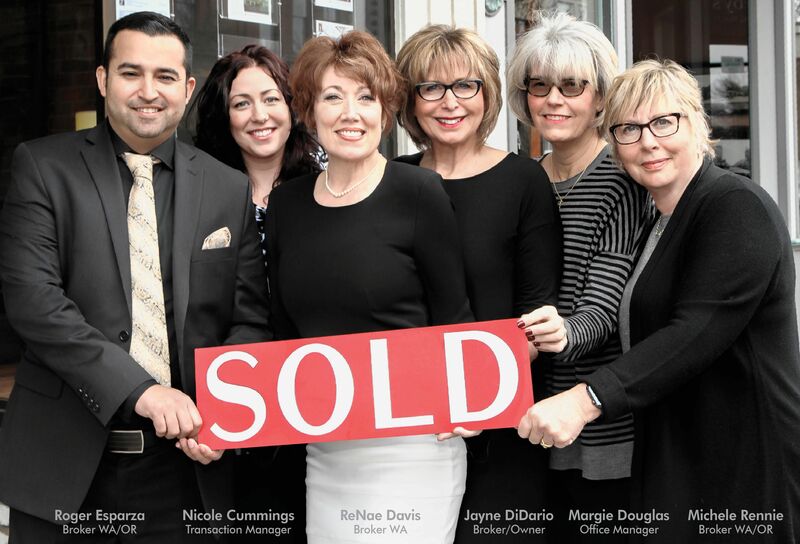 It would be our pleasure to assist you in selling your home. Our goal is to sell your home quickly and for the best price possible. List your property with Walla Walla Sotheby's International Realty today and experience the difference!